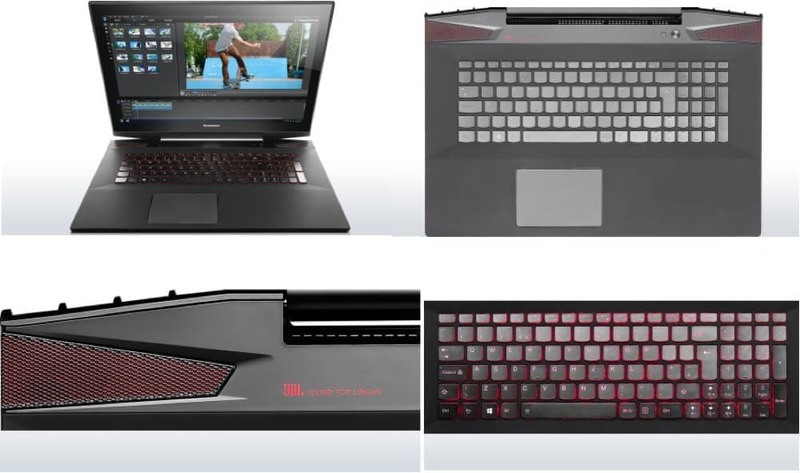 IFA 2014 first update is the release of gaming laptops. 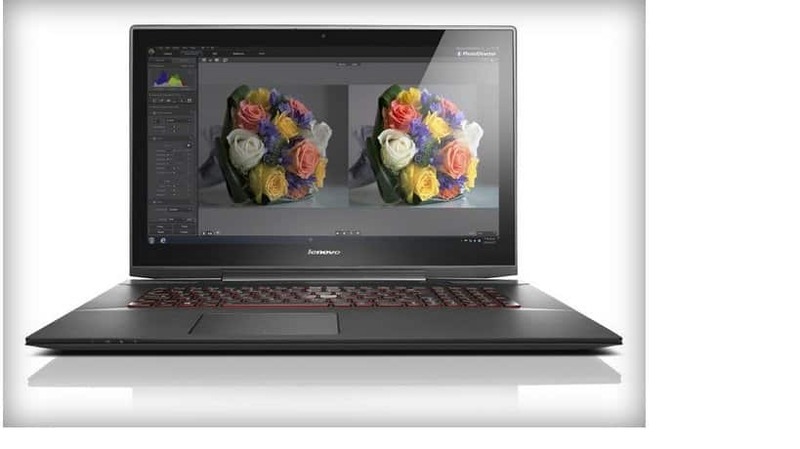 Lenovo has unveiled its range of gaming laptops in IFA 2014. Lenovo’s Y70, 17inch, gaming laptop comes with touchscreen along with its inbuilt power to counteract with companies like Alienware. When it comes to gaming laptops the high priority goes with design and its inbuilt power present underneath the hood. Lenovo, on the other hand, is taking things in a different direction. The company’s new Y70 Touch gaming laptop (the “Y” might as well stand for YOLO) weighs in at a whopping 7.5 pounds, and Lenovo claims that makes it “thinner and lighter” than most laptops in its class. 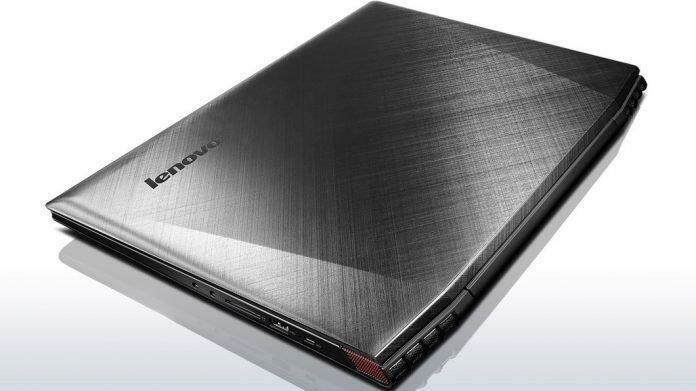 Lenovo Y70 packs a 17-inch display, which used to be table stakes in gaming laptops until people realized that it was more beneficial to actually be able to transport their computers. Lenovo Y70 comes with 17 inch touchscreen display. It comes with Core i7 processor, Nvidia GTX graphics, up to 16GB of RAM, and a 1TB hard drive or 256GB of solid-state storage. Battery life is expectedly average: up to five hours, but we’re guessing that isn’t under a heavy gaming load. As for its style, well… that’s always a matter of taste. However, we’ve definitely seen more ostentatious-looking machines in our time. The Y70 Touch will be available in October starting at $1,299. For more updates coming on IFA 2014, stay in touch with IGW. Read more on Note 4 launch, Gear S lauch, Xperia Z3, Xperia Z3 compact.